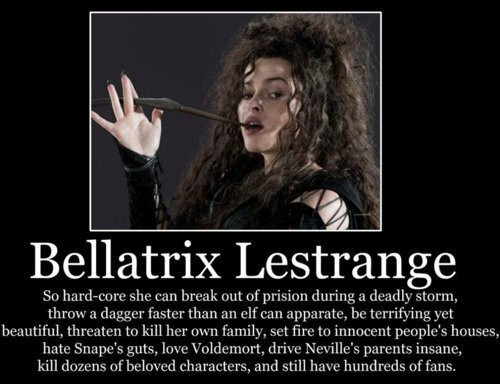 Bellatrix. . Wallpaper and background images in the Harry Potter Vs. Twilight club tagged: harry potter. A somewhat logic behind the depression of Bella Swan as seen in New Moon.